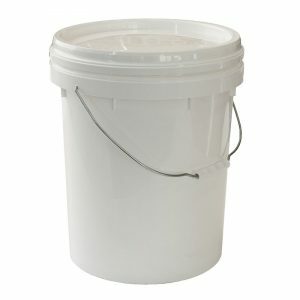 Sturdy plastic pails are a must-have item for any commercial kitchen or food production facility, which is why we carry a wide range of pails in a variety of shapes and sizes. Made in New Zealand from strong food grade PP, our pails are perfect for storing and transporting variety of food products. 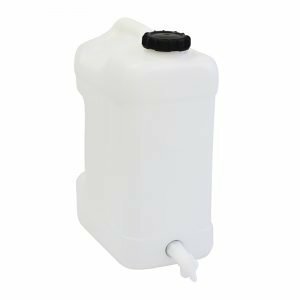 We also carry food grade jerry cans for the storage and transportation of water and other liquids.